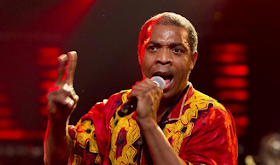 A man who claims to be a former member of Femi Kuti's group called him on Instagram saying he treats his bandits badly and sleeps with underage girls. 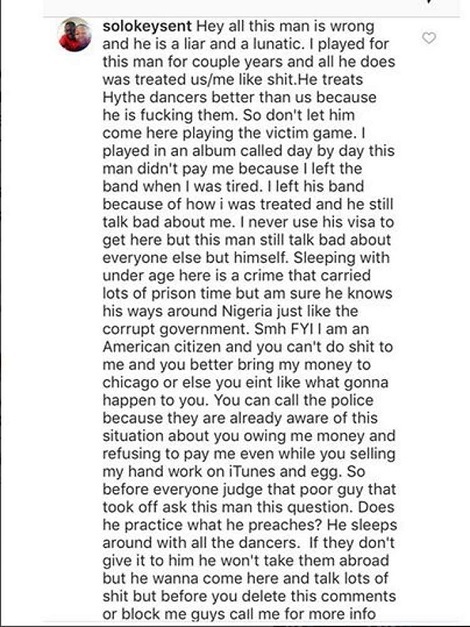 The man who now resides in the United States, says that the singer still owes him for the service rendered and even threatened the singer. He says that in the United States, sleeping with underage girls is a crime, but in Nigeria, Femi bought his way.